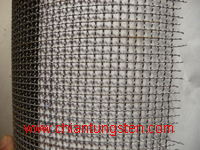 Nickel chromium alloy mesh features:excellent elongation,compressive strength,surface roughness,antioxidant activity,sulfur resistance,impermeability and other functions.Repeated bending frequency, resistance and temperature coefficient of stability,allowing high surface load,the proportion of light and the price is reasonable. Nickel chromium alloy 80/20: An ideal material, because it has relatively high resistance and forms an adherent layer of chromium oxide when it is heated for the first time. Material beneath the wire will not oxidize, preventing the wire from breaking or burning out. 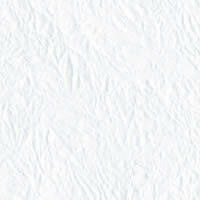 So it is good for anti-corrosion and high resistant co-efficiency. So it is applicable for heat treatment, air-carbon furnace, chemical industry, machinery, metallurgy. The wire is commonly used in ceramics as an internal support structure. 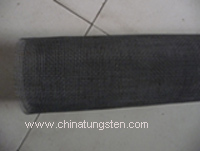 Because of this good characteristic, The mesh is applicable for heat treatment, air-carbon furnace, etc. Widely used in chemical industry, machinery, metallurgy, and the heat treatment.